Offering highly professional services over a 10-15 mile radius of Basildon, rely on the painters and decorators at Ashington Painting, Decorating and Tiling. Please take the time to read a small selection of heart-warming testimonials we have kindly relieved from our customers. If you like what you read and want to find our further information about our services, call 01268 973 119 or 07725 138 638. "Sean is always punctual and with an unfailing good humour. 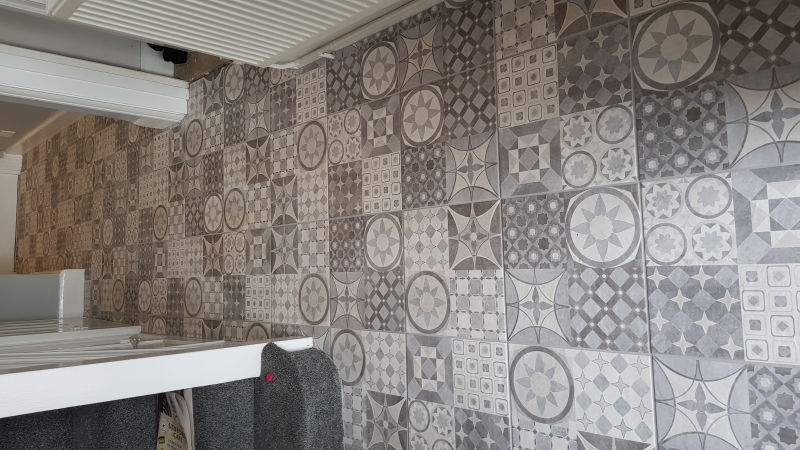 He works to a very high standard - he has decorated five rooms for me, some of which were tiled throughout, and I have always been delighted with the result. As I am disabled, Sean has had to sometimes move furniture, take down pictures and curtains tracks, etc. but he is always willing to do this and to put everything back as I want it. I have no hesitation in recommending him, and when the need arises I shall be contacting him again to do more work for me!" 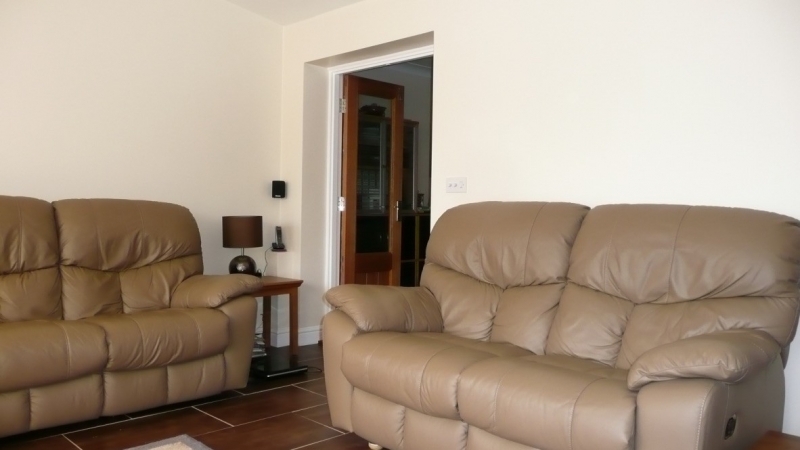 "I have recently had my kitchen floor and walls tiled by Ashington Painting, Decorating & Tiling. Sean was very professional and kept me informed at every stage of the process. He was methodical in his planning and ensured that the best possible outcome was achieved. The works have been completed to a very high standard at a very reasonable price, with no hidden extras. I would certainly ask Sean to carry out future work in my home and would not hesitate to recommend him to friends, family & others." "This letter is to confirm that Sean Ashington did work at my house a while ago. He did some painting and tiling in my kitchen. He did a fantastic job. 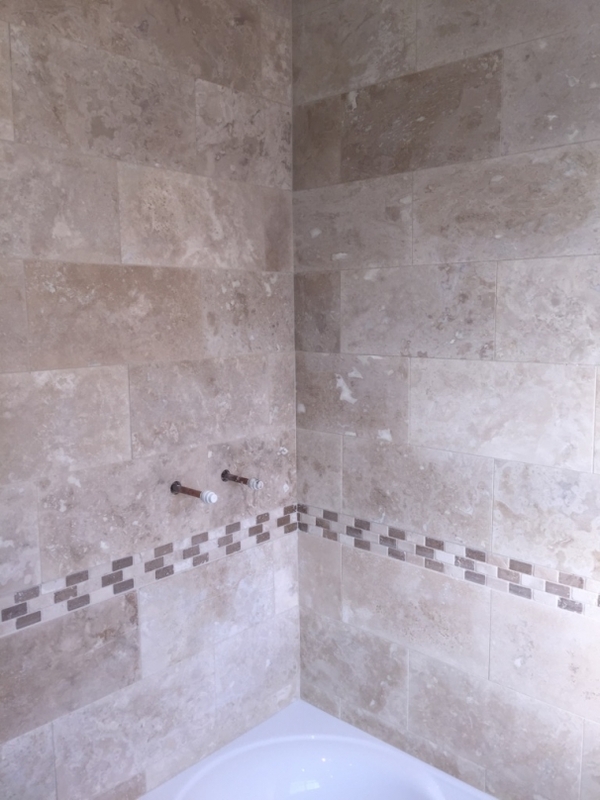 Very professional and I was completely satisfied with the results. 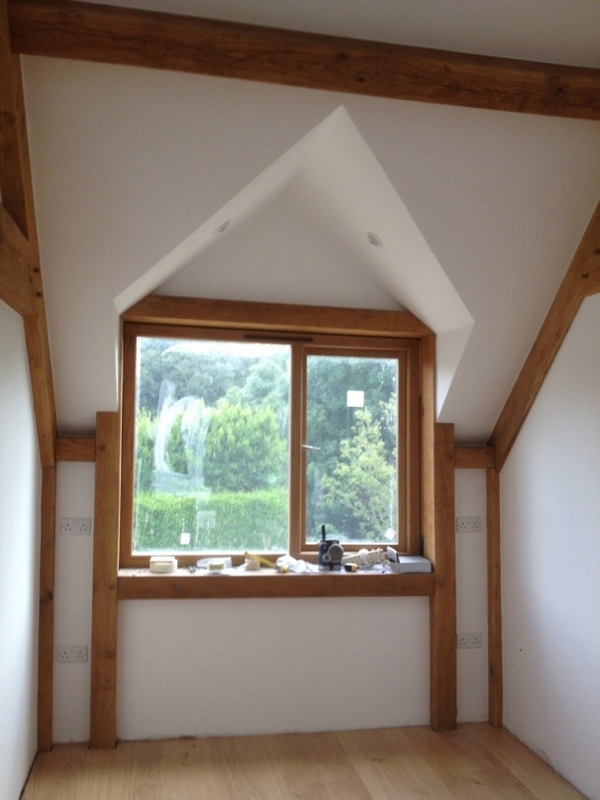 I would not hesitate to recommend him for any future work." 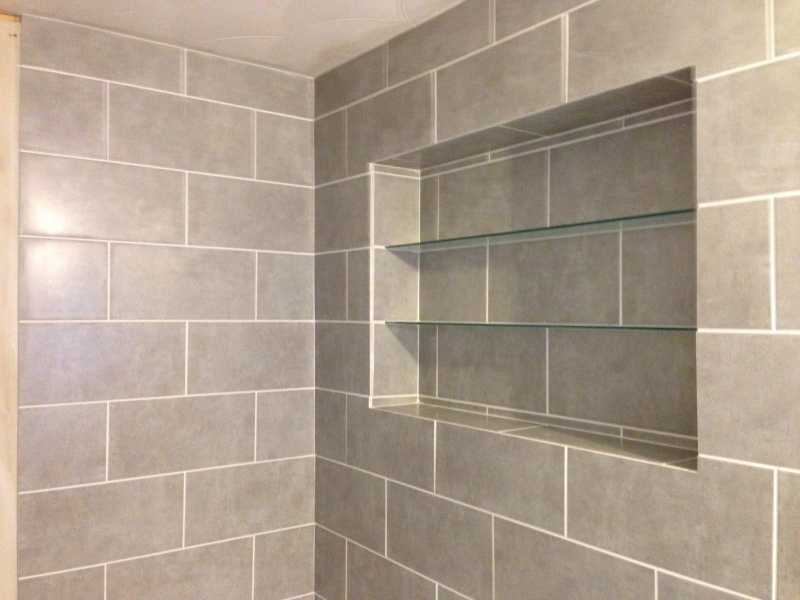 "I am extremely pleased with the tiling work which Sean has undertaken for me. 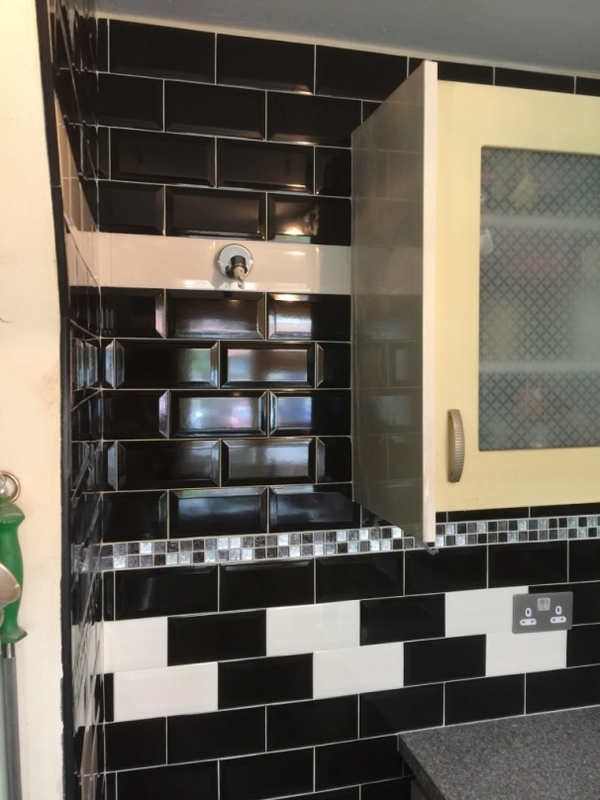 He has tiled my kitchen, bathroom and ensuite and I have no hesitation in recommending him as he does an excellent job and takes pride in his work." 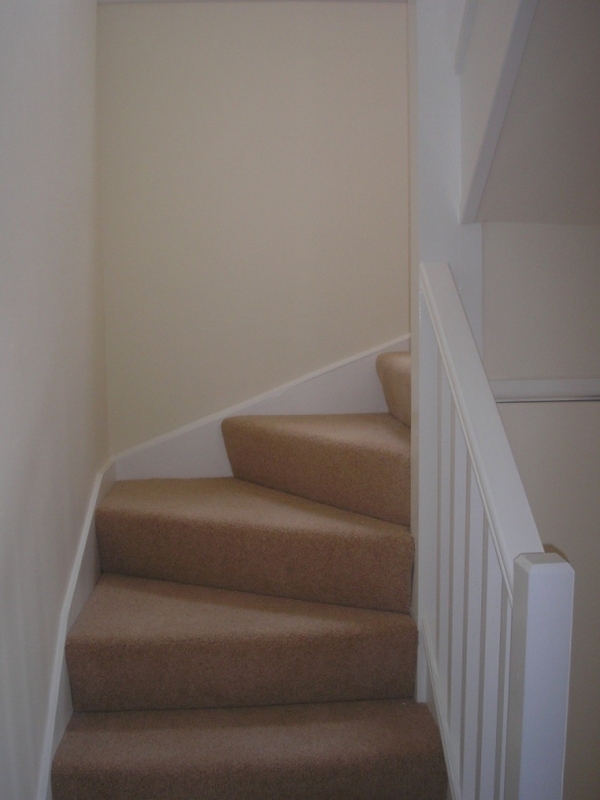 "Sean decorated a hall and stairs for me in December 2010. I found him to be very concomitant and very professional in his work. He left his things tidy when he left and came back the following day to finish off. I would have no problem recommending Sean to anybody as his work is done very well. He was always polite and on time. Very Pleased." 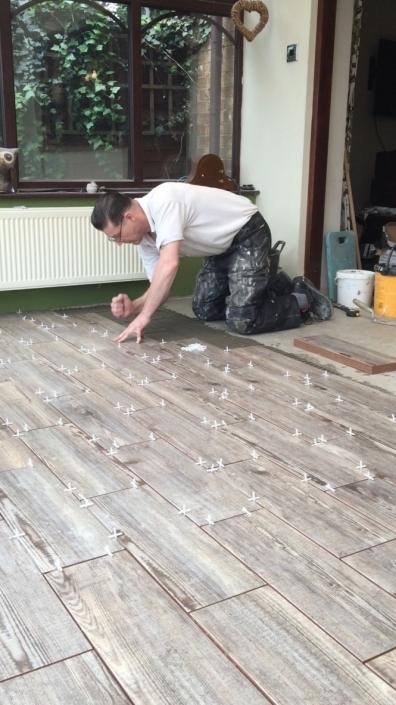 "Sean Ashington of Ashington Painting, Decorating and Tiling has recently painted and decorated my 4 bedroom house throughout, and has tiled my 3 bathrooms, kitchen & conservatory. 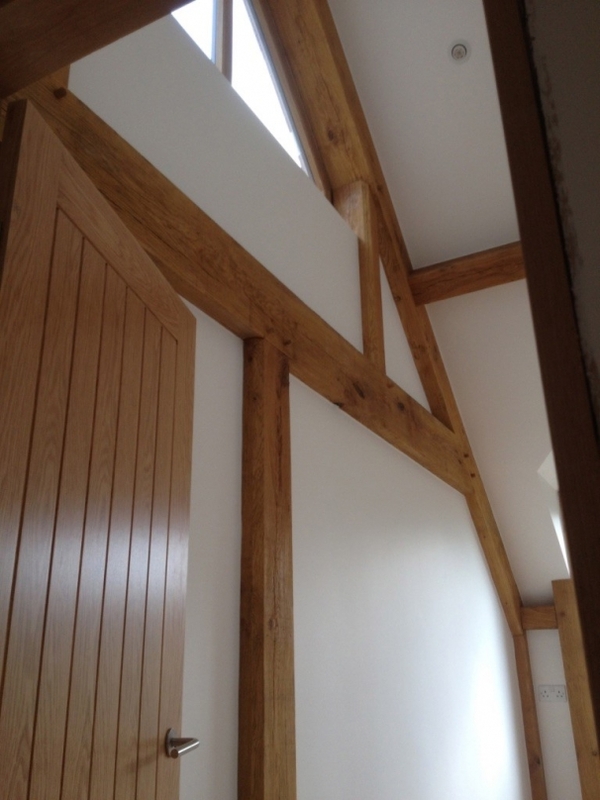 The works have been completed to a very high standard and at a very reasonable price. Sean has kept me informed at every stage of the process right up to completion. I would not hesitate to recommend him to others, and wish him the very best for the future."